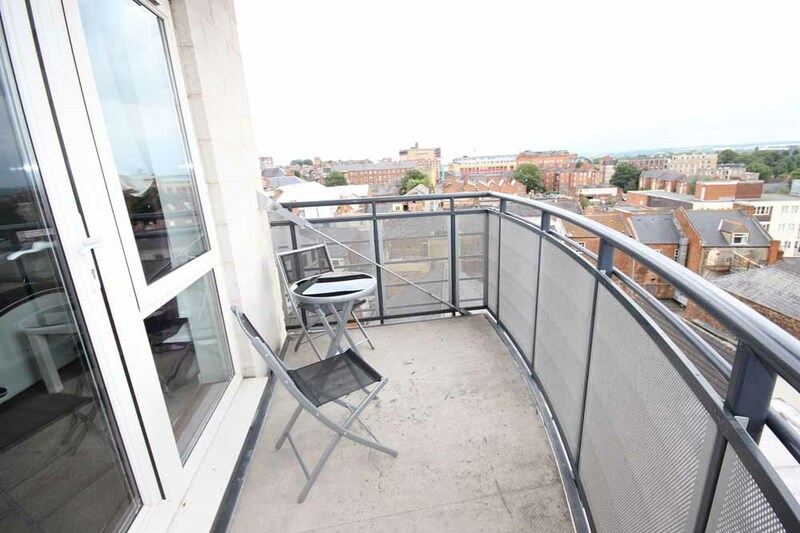 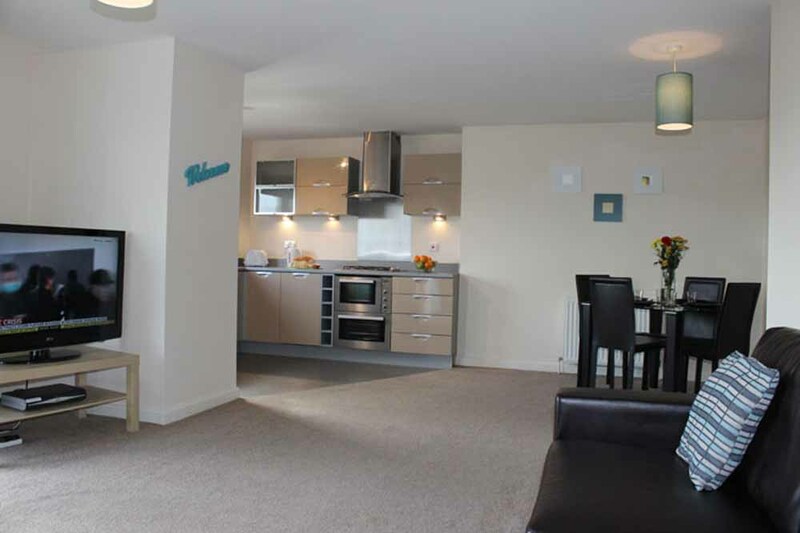 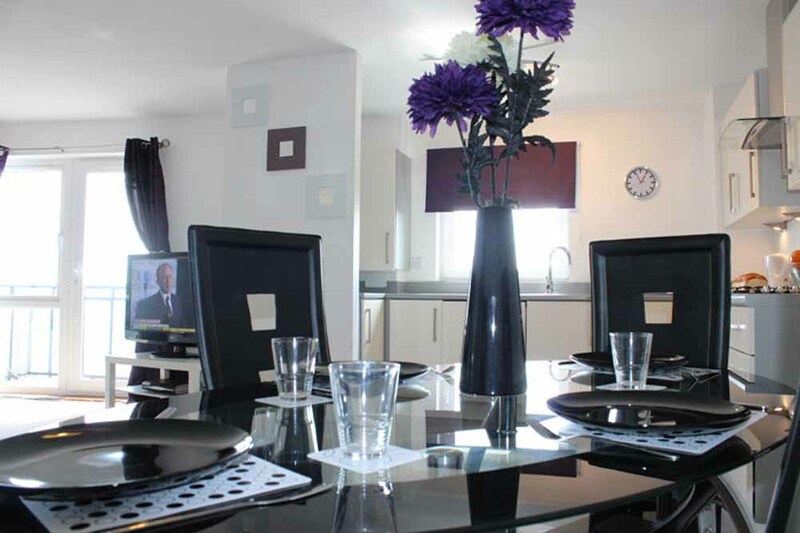 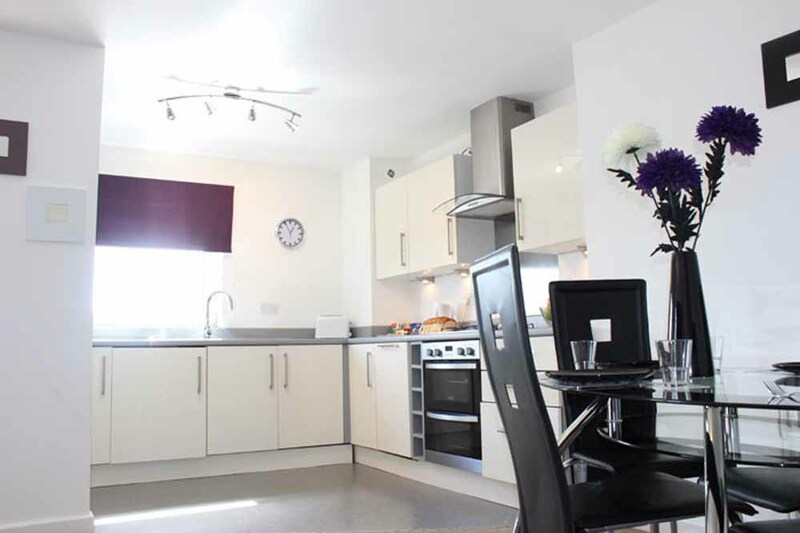 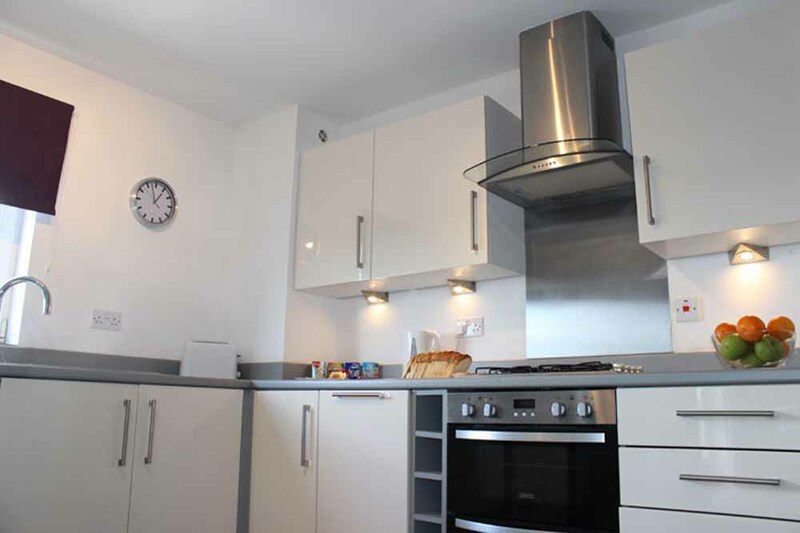 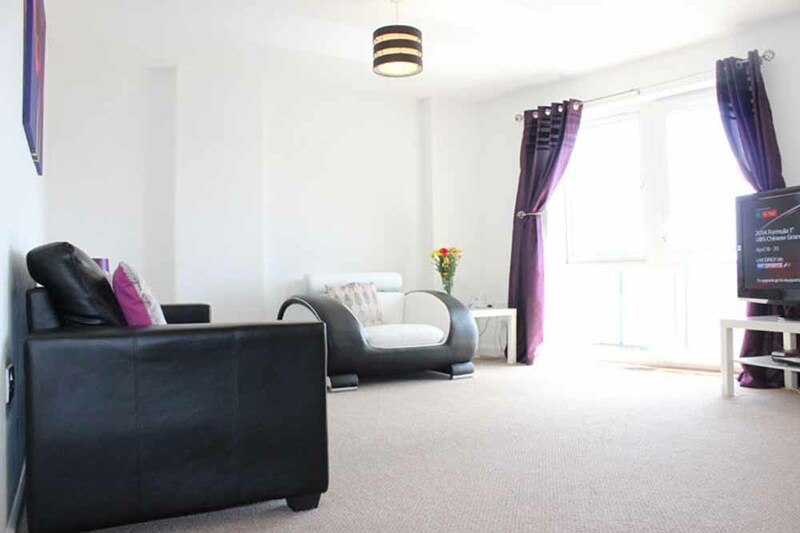 The Pinnacle Apartments are situated in the heart of the city of Northampton in.. 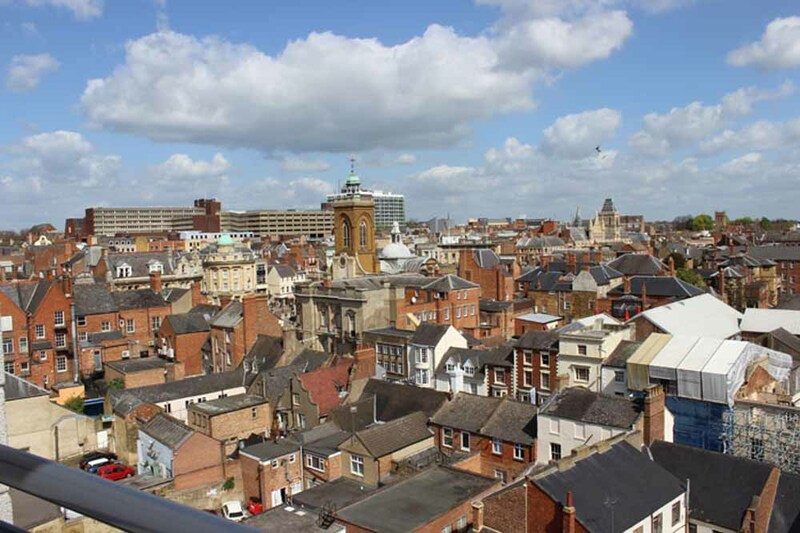 The Pinnacle Apartments are situated in the heart of the city of Northampton in the East Midlands county of Northamptonshire. 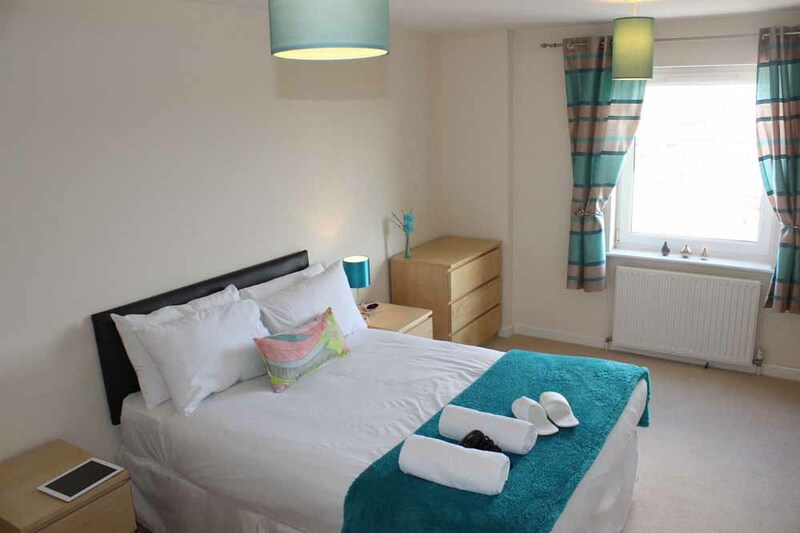 Ideal for those heading to Alton Towers or any of the top attractions in the area such as Silverstone, Wicksteed Park or the Cotswold Wildlife Park, the city is the gateway to the surrounding areas of Birmingham, Coventry, Milton Keynes and the historic Stratford-upon-Avon. 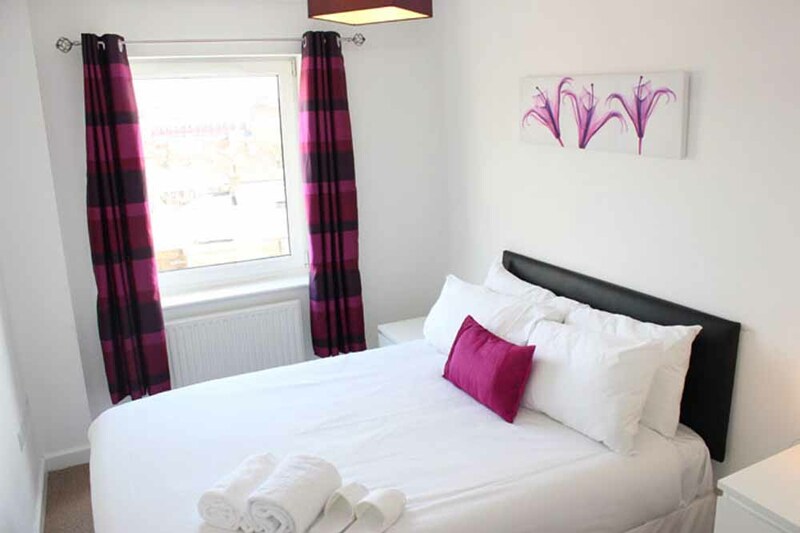 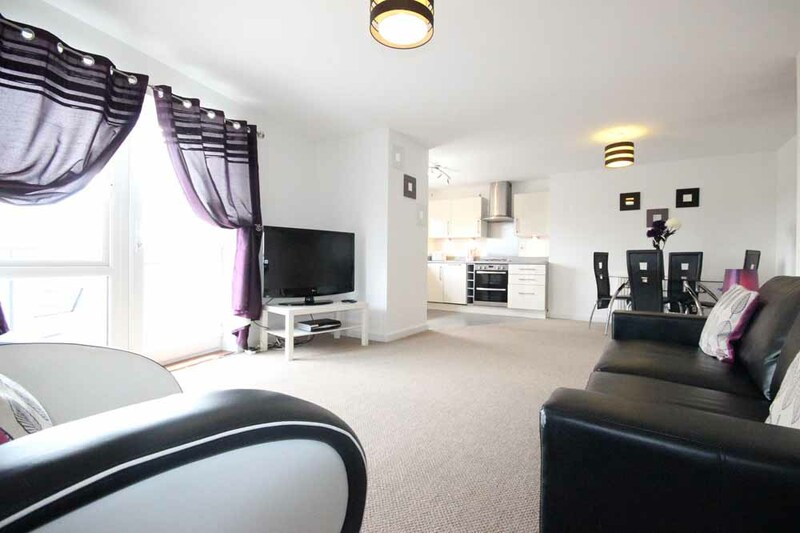 Within minutes of the town centre and the main railway station, these apartments have access to a vast array of high street shops, restaurants, cafes and pubs as well as a weekly market held in the market square which has been taking place for hundreds of years. 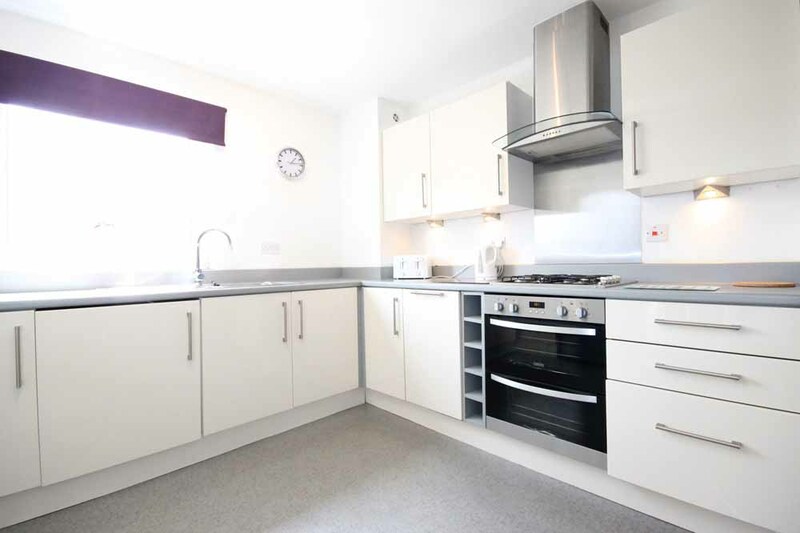 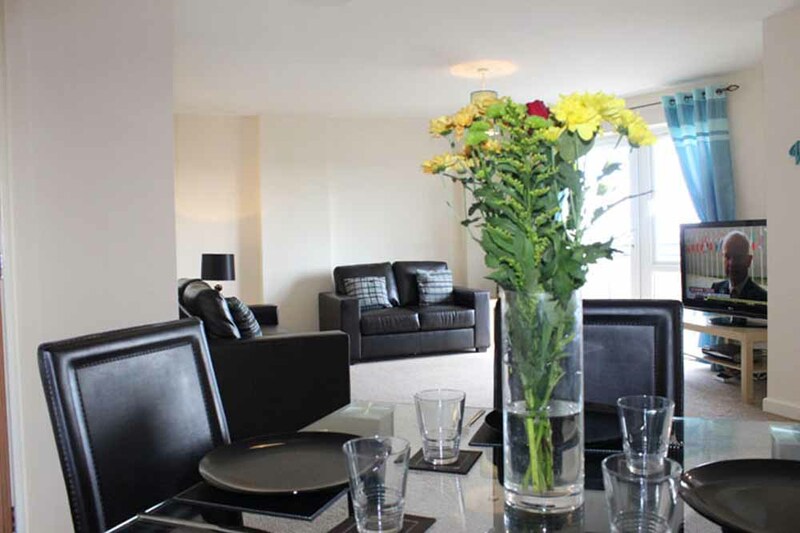 The Pinnacle Apartments offer a range of two bedroom apartments with sleek and stylish decor and furnished to a high standard. 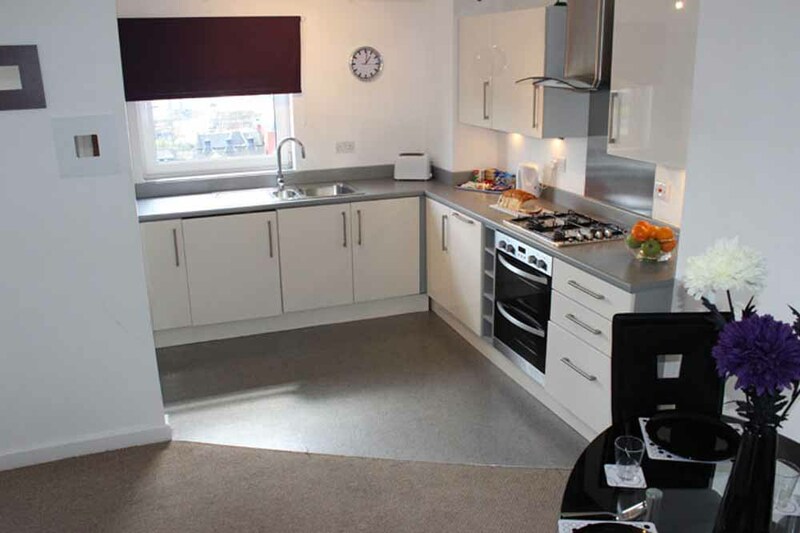 Feel at home straight away with fully fitted kitchens, spacious living rooms and comfortable bedrooms in a contemporary style. 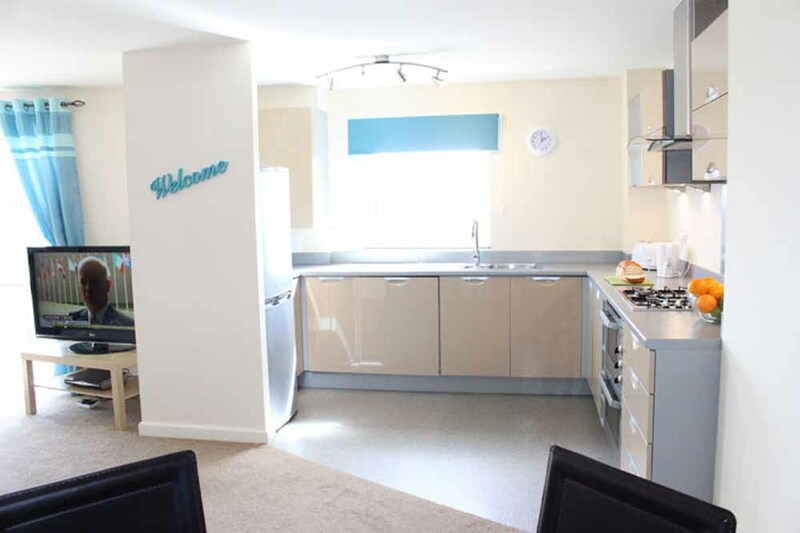 Services such as weekly housekeeping, a fitness room for residents and free wireless internet ensure that everything is taken care of for your stay and you can settle in for a relaxing break in your private serviced apartment. 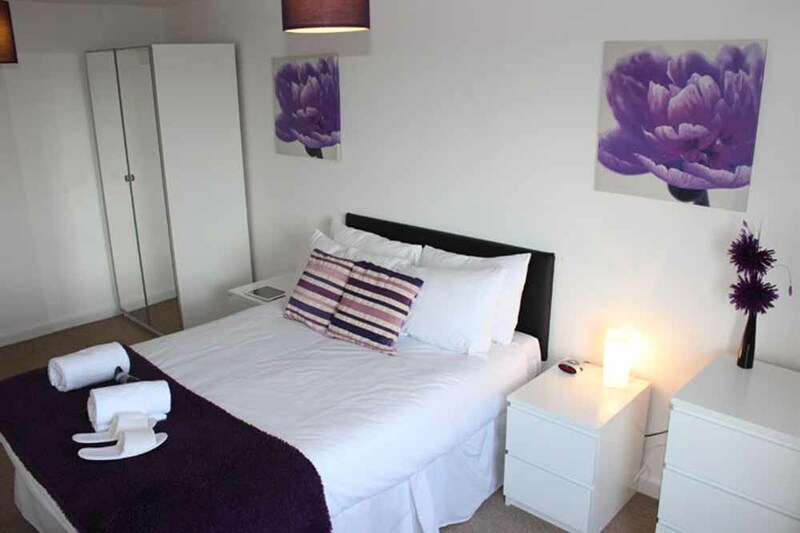 Sleeps four but can accommodate up to five people with one extra foldaway bed (available on request for an extra charge). 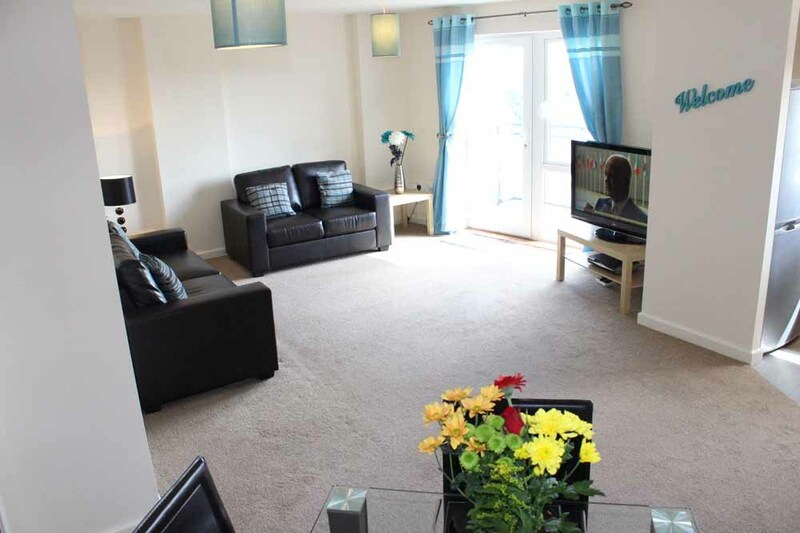 This apartment has two separate bedrooms, double beds, two bathrooms, a fully equipped kitchen and a spacious living and dining room.